There have probably been times in your life when friends are talking about a topic of conversation that makes little sense. Be it them talking about the latest hockey scores when you’ve never watched a game in your life, or the best hakarl recipe (yes, it really is a food); it is always horrible to feel outsmarted or isolated from conversations. What about if those topics revolved around the latest advances in biochemistry or pseudorandomness? To be honest, we would be left completely stumped. Some of the most intelligent people in the world must’ve had an easy time coming up with plenty of conversations and answers to difficult questions. With everything now seemingly based on IQ, it’s not hard to see who has stood out above the rest in history. Marie Curie had an IQ between 180 and 200, William Shakespeare’s was around 210, and Leonardo da Vinci’s IQ was in the range of 180 and 220. All of these famous names produced some incredible work in their times which leaves plenty of hope for the geniuses of today. However, what if the person leaving you stumped in the conversation hadn’t even started school yet? Well, with as many young Mensans as there are these days it appears as though we are in for a shock as children continue to get smarter and smarter at younger ages with every new generation. Whether it is down to more knowledge about parenting, all the studies into child development, or the addition of technology while growing up, there must be some secret towards the success of the young generation. Alexis Martin sure hasn’t been an exception to this boom in child geniuses and her gift is enough to leave anyone stumped! Alexis has an IQ way above the global average, but the preschooler hasn’t ever had a single lesson – only interaction with her parents and an iPad. So what is the secret behind this youngsters success? At just three years old it is hard to imagine doing much other than toddling around or getting into mischief – if people can remember back that far that is. However, it was at this young age that Alexis Martin shot to fame as she was discovered to have an incredibly high intelligence. This wasn’t just for her age either; her IQ was extremely high compared to anyone in the whole world! At only 36 months Alexis had already packed in a lot of knowledge, more than most of us anyway. Most children enjoy a bedtime story to help give them pleasant dreams for the night. The characters help expand any child’s imagination, while the words grow progressively more complicated to encourage the growth of their vocabulary. It may come as quite a shock though to be driving your car and hear your child reciting word for word their bedtime story from the night before in the back seat – let alone when they are just 12 months old! This is precisely what happened to Alexis’ parents when they were driving with her. Her father has reported that Alexis didn’t make any mistakes when she was going through the books, which amazed both him and his wife as the stories were usually between twenty and twenty-five pages long. It wasn’t just the ability to recite the words that shocked the couple either. Alexis would correct her father if he tried to join in with the stories but miss parts out or get the characters wrong. 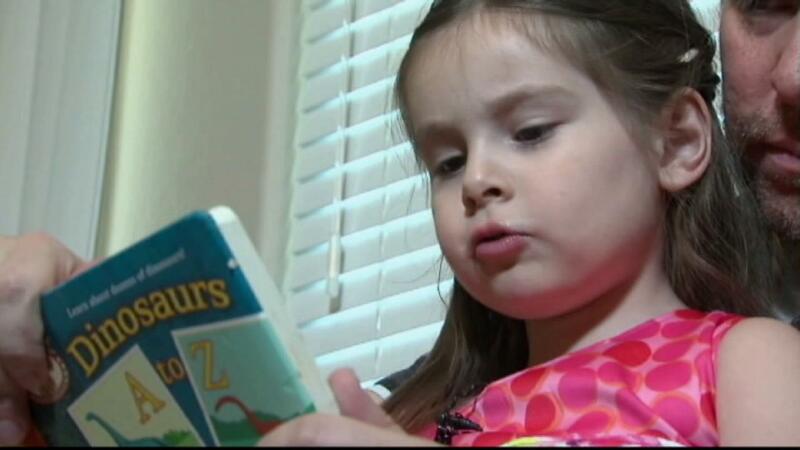 By two years old Alexis was able to read fluently by herself without the help of her parents; most children don’t learn to read until they are around six years old. Her reading ability didn’t stop there either, as Alexis began being able to learn how to pronounce new words by herself. She used the knowledge of reading she already had to work the sounds out, and could pronounce words she had never seen or heard before. Even though her parents admit they were intelligent children, they have no idea where her gift came from. As any child nowadays does, Alexis regularly plays on the family’s iPad. However, she is, in fact, much younger than the tablet itself. This doesn’t stop her from being able to use its power to enhance her skills though, as Alexis has already been able to teach herself Spanish after her parents downloaded an app. Not only is she fluent in her second language, but she also corrects her parents when they speak the language incorrectly. Not only can Alexis recite her stories, but she also has taught herself other useful bits of information with the help of the iPad. Alexis has memorized every U.S. state, including their capitals, as well as learning all the different parts of the human body. It seems as though there is nothing that this little preschooler can’t do. The possibilities may be endless as far as career choices go when Alexis is all grown up. While most children have their educational toys, most seem to opt for the bright colors of their racing cars or dress up dolls. Alexis is an exception as she gravitates towards anything that will help her grow her knowledge of the world. Sticking together a world map is now an easy feat as she can quickly whizz through the countries without stopping to think. She also gets to play store clerk, but not with her fake credit card. Oh no, Alexis can use her Mensa membership card to scan instead. 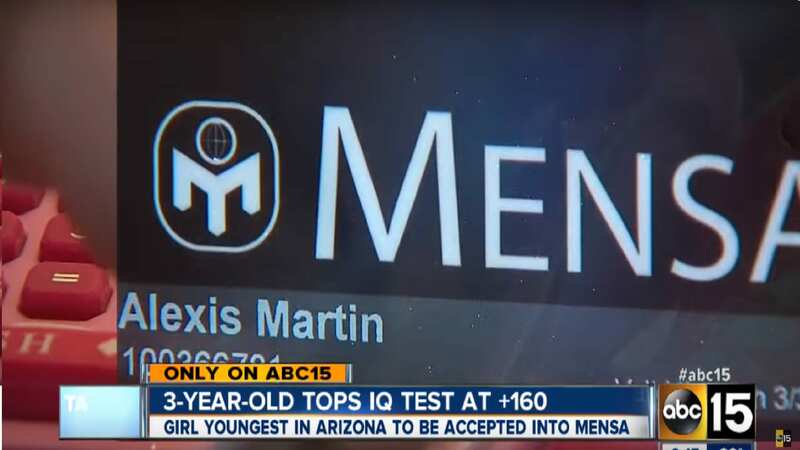 Alexis Martin became the youngest member from Arizona to ever join the prestigious Mensa when she was officially offered membership in 2014 at just three years old. Alexis was in the club for the most intelligent people in the world, with only 3,500 members out of nearly 60,000 being under 18 years old. The youngster was recorded as having an IQ that was 99.9% higher than anyone else of her age group, an incredible achievement for someone of any age, let alone this preschooler. 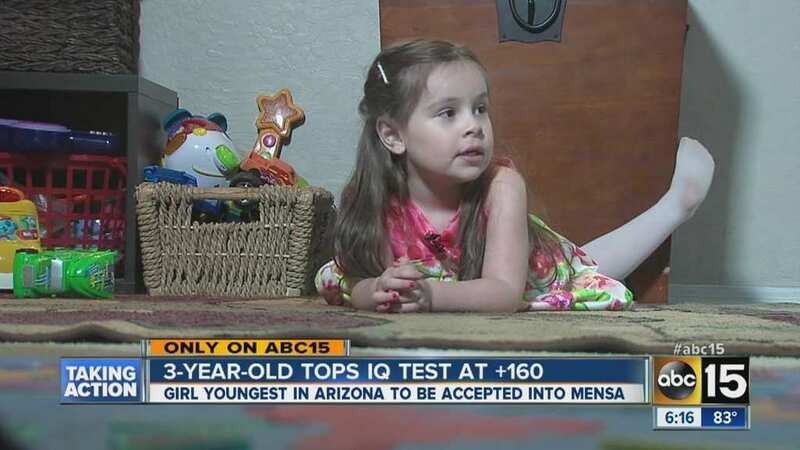 The requirements to be accepted into Mensa state that you must have an IQ higher than 140, which only a quarter of 1% of the world have been able to achieve. Members are chosen after taking a verified intelligence test which aims to give the successful participants the chance to be surrounded by people of similar intelligence. The other aims of the non-profit group are to use these people to study how they have become so smart, as well as use their knowledge for the good of humanity. Not only does Alexis fall into the tiny 0.25% of the global population with her intelligence, but she also had more knowledge at just three years old than her parents, who were shocked by how quickly their little one’s brain developed. In fact, Alexis’ parents were so shocked by their child genius they took her to the doctors who were left amazed. They even stated that they hadn’t met a child so smart in over twenty years. Alexis left her doctors baffled when she went in to do her IQ tests as they initially couldn’t calculate her results. Her father has reported that once Alexis hears or reads a word, she is able to use it correctly from then on, having not made a mistake to date. This isn’t just in English either as she also demonstrates her skills through Spanish too, often being able to work out the meaning of the new words herself. One of the doctors working with Alexis had some unfortunate news for her parents that were so desperate for her to have her childhood. The doctor explained that due to her incredible intelligence, Alexis wouldn’t be able to attend a regular school as she grew up. Instead, they recommended that Alexis attended a school for gifted children where she would be involved in a self-contained programme. The reasoning was to try and surround Alexis with people of similar intelligence. Since the discovery of their child’s intellect, Alexis’ parents have tried not to let her brain power be a constant topic of discussion. Her mother has reported how people often comment that when she is playing with her toys or enjoying a day at the park, they wouldn’t know there was anything unusual about her. Her mother spoke of how this is precisely what the couple wants to happen, so she isn’t targeted or singled out for her skills. Although Alexis is a child genius, life for the preschooler doesn’t come without difficulties. 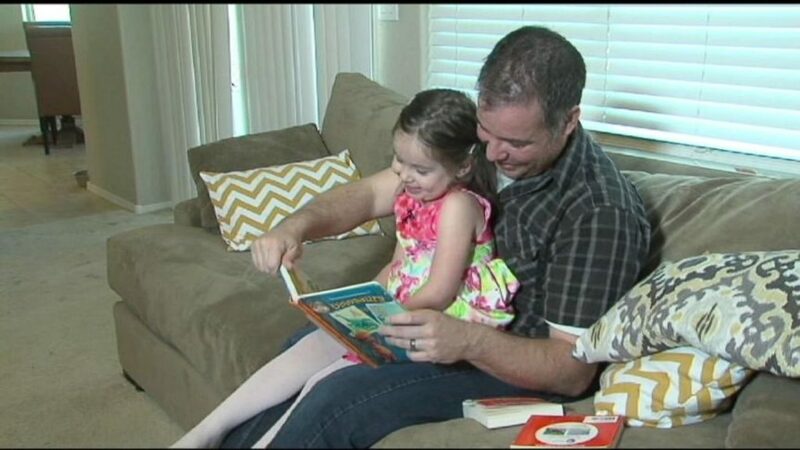 The age to be accepted into kindergarten usually is five years old, but Alexis’ parents have been debating whether to send her to school early. However, they don’t want to overwhelm their youngster or push her ahead further than she feels comfortable. The couple have admitted that they wish for Alexis to have the most normal childhood she can, including experiencing life with peers her own age. IQ is short for intelligence quotient which is tested to study a person’s level of intelligence through a number of different tests. Most people around the world have an IQ that ranges from 90 – 110, with it averaging around an IQ of 100. Alexis not only has a high IQ for her age group, but she also has a high IQ for anyone in the world, as hers has been recorded at over 160 – that’s the same as Stephen Hawking and Albert Einstein! The upsides of having a high IQ aren’t just that you’d be a whizz on game shows or a general knowledge quiz. People with higher than average intelligence are also able to understand things on a higher level than most people are capable. These people even pick up subjects quicker, as well as being able to understand concepts a lot faster than everyone else. Finally, they can use that information to their benefit without many difficulties as they interpret the meaning much quicker. In her own words, Alexis has spoken about the whole experience she has gone through so far. Alexis believes the reason she has a higher intelligence than others is due to her incredible memory, as she can quickly recall information she has read or heard in the past. Alexis also explains that she wants to learn as much as she can about the world. This isn’t just through books either; she wants to continue to learn languages so she can discover things around the world firsthand. Not only is she able to do most things before children her age, but Alexis admits she is also able to use technology, unlike others. Alexis has said that this is down to the fact she can concentrate for a long time on things meaning if she doesn’t know how to do something, she is able to work it out before getting bored or frustrated. Alexis is aware that others think she is superhuman but insists it is merely how eager she is to learn. Not one to brag, Alexis has spoken about how she knows there are things in this world that she doesn’t know but others will have plenty of knowledge about. Alexis said that this just means there are still plenty of things to learn about in the future. Incredibly, Alexis also knows that her parents are faced with a conundrum with when to send her to school, but says she says she will go along with whatever they decide is best. Alexis appreciates that she has been accepted into an extremely prestigious group when she was offered her place at Mensa and hasn’t taken the opportunity to join for granted. She, however, has stated that she is aware this doesn’t mean she is above anyone in the world because of her membership. Alexis has questioned how many grades her parents would let her skip ahead in, but it seems as though she is happy to accept whatever future the family decides is best. Both of Alexis’ parents have admitted to being incredibly proud of their daughter, with her dad featuring in videos with his daughter where the pair of them show off her intelligence where they label the world. In all of the footage, her dad is shown to be the beaming personification of joy, while her mother is often seen behind the camera. However, in interviews, she too speaks about how amazed she is at her daughter’s talent. Alexis has reported how happy she is when her parents are proud of her. Unfortunately, growing up with such a gift can lead to issues in childhood as well as later life. If in a challenging school environment, young, intelligent people can be subjected to bullying for their gift, as well as being made to feel singled out from their peers. They can also have a tough time at school if they are finding the work not challenging enough which can, in turn, lead to them struggling to fuel their knowledge. Sadly the struggles may not end for these individuals when they grow up as people have reported feeling alienated from their peers. There have also been reports where a lot of the people don’t explore what they are genuinely interested in and instead just do what everyone else does as they bow to peer pressure . This, therefore, doesn’t stretch their mind enough for them to continue to learn at the rate they are capable. This can then leave them feeling under accomplished in life. Since Alexis was accepted into Mensa, she has since lost the title as the youngest member, losing her crown to a member from across the pond. Adam Kirby lives in the UK and currently stands as the youngest member from anywhere around the world. Adam was accepted into Mensa when he was just two years and five months old. 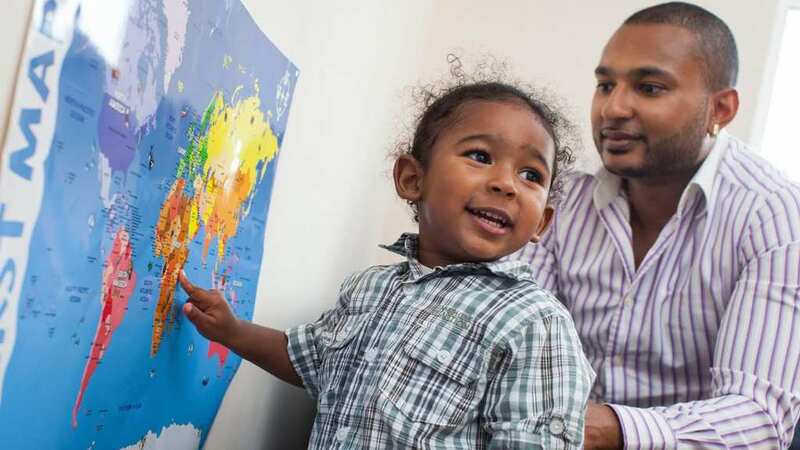 The toddler hadn’t even started at pre-school when he was able to get approved due to his vast knowledge of the world so far. The signs to look out for that your child may have a higher than average IQ include having a larger than average vocabulary, using longer sentences rather than just a few words at a time, and if they have the ability to teach themselves how to read at a very early age. 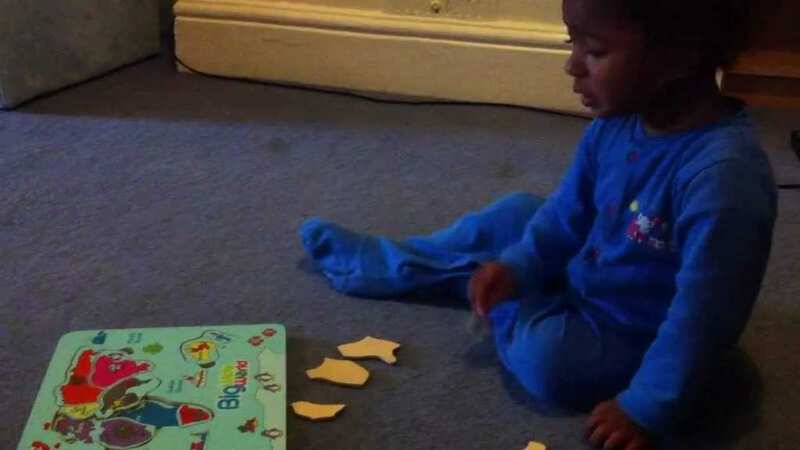 Extremely gifted individuals will also have a lot longer attention span than most children of their age that will get distracted after less than a few minutes. Even though your child may show signs of being gifted, a leading psychologist has spoken of how parents shouldn’t be rushing to test their children’s IQs; there are many reasons behind this. If their child doesn’t reach the level they thought they would, it could leave them incredibly disappointed. Also, it could then turn into an unhealthy competition between children and parents as they fight for the highest IQ. The psychologist recommended action should only be taken if the child is struggling in school or everyday life.